Brothers Grimm’s famous fairy tale comes to Santorini to entertain and teach children. Hansel and his sister Gretel are faced with the old witch. Will they be able to defeat her and defend their family? 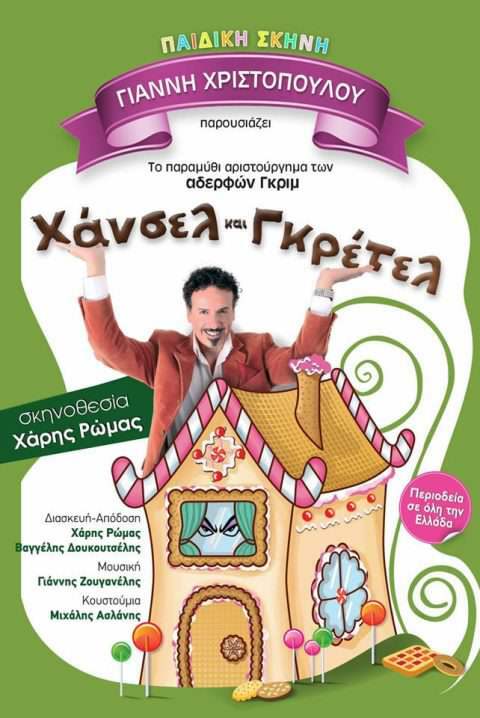 The theatrical play is put on at the Canava Roussos Winery in Mesa Gonia, at 21.00.